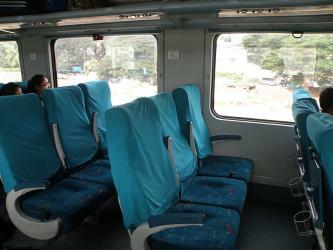 What is the cheapest way to get from Coimbatore to Mandya? The cheapest way to get from Coimbatore to Mandya is to bus which costs ₹750 - ₹1,100 and takes 10h 48m. 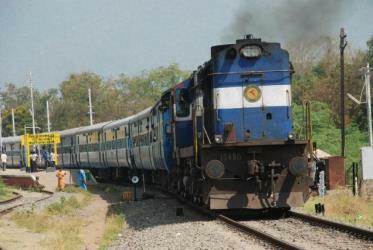 What is the fastest way to get from Coimbatore to Mandya? The quickest way to get from Coimbatore to Mandya is to taxi which costs ₹3,700 - ₹4,500 and takes 3h 48m. 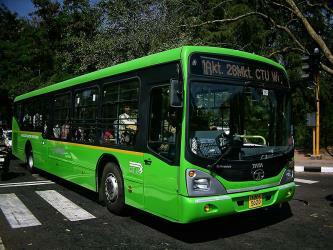 Is there a direct bus between Coimbatore and Mandya? No, there is no direct bus from Coimbatore to Mandya. 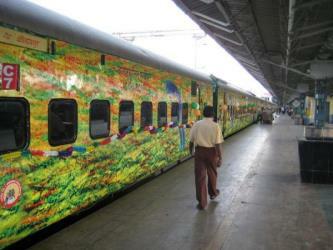 However, there are services departing from Coimbatore and arriving at Mandya via Bangalore. The journey, including transfers, takes approximately 10h 48m. 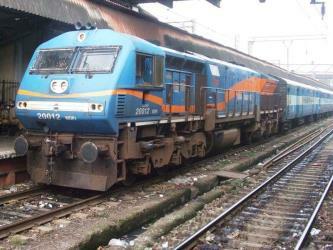 Is there a direct train between Coimbatore and Mandya? 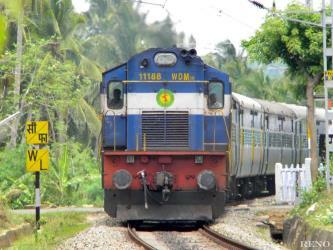 No, there is no direct train from Coimbatore to Mandya. However, there are services departing from Coimbatore Jn and arriving at Mandya via Ksr Bangalore Cy Jn. The journey, including transfers, takes approximately 9h 3m. How far is it from Coimbatore to Mandya? 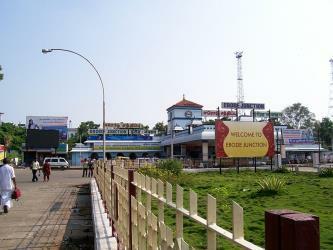 The distance between Coimbatore and Mandya is 169 km. The road distance is 240.2 km. 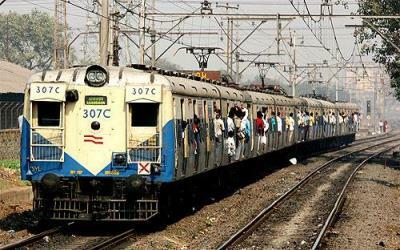 How do I travel from Coimbatore to Mandya without a car? The best way to get from Coimbatore to Mandya without a car is to train which takes 9h 3m and costs ₹600 - ₹2,200. How long does it take to get from Coimbatore to Mandya? 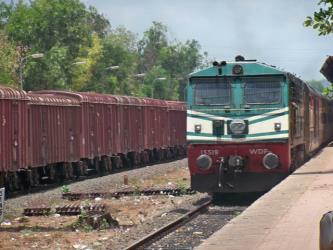 It takes approximately 9h 3m to get from Coimbatore to Mandya, including transfers. Where do I catch the Coimbatore to Mandya bus from? 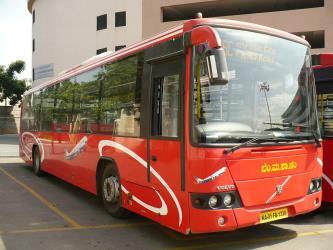 Coimbatore to Mandya bus services, operated by RedBus, depart from Coimbatore station. 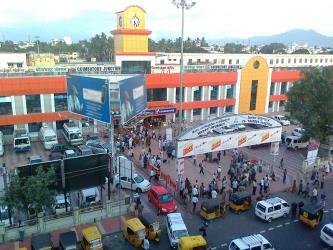 Where do I catch the Coimbatore to Mandya train from? 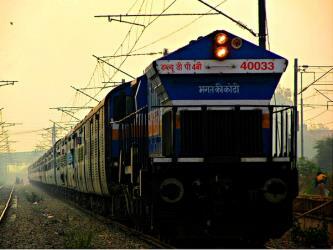 Coimbatore to Mandya train services, operated by Indian Railways, depart from Coimbatore Jn station. 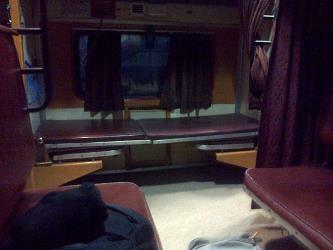 Train or bus from Coimbatore to Mandya? The best way to get from Coimbatore to Mandya is to train which takes 9h 3m and costs ₹600 - ₹2,200. 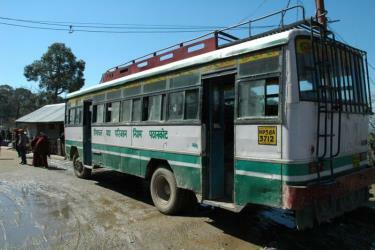 Alternatively, you can bus, which costs ₹750 - ₹1,100 and takes 10h 48m. 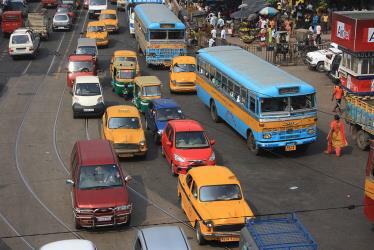 What companies run services between Coimbatore, India and Mandya, India? 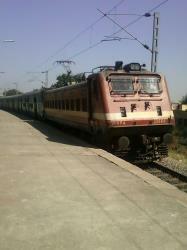 You can take a train from Coimbatore to Mandya via Ksr Bangalore Cy Jn in around 9h 3m. 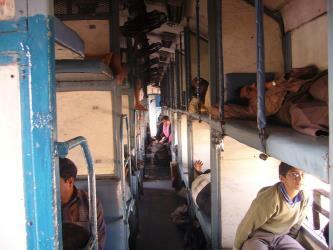 Alternatively, you can take a bus from Coimbatore to Mandya via Bangalore in around 10h 48m. Rome2rio's Travel Guide series provide vital information for the global traveller. Read our range of informative guides on popular transport routes and companies - including How to get from London to Edinburgh, Flying into Beijing? and Is ride-sharing platform BlaBlaCar right for you? - to help you get the most out of your next trip. How long is the flight from Coimbatore to Mandya? 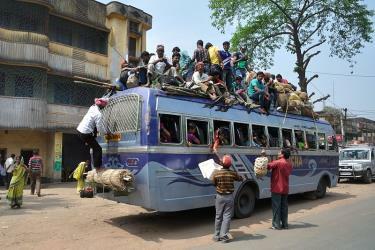 Where does the Coimbatore to Mandya bus arrive? 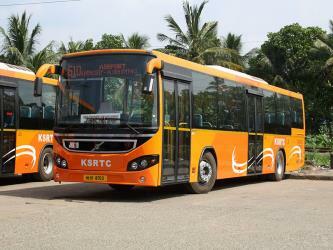 Coimbatore to Mandya bus services, operated by Kerala State Road Transport Corporation, arrive at Mandya station. 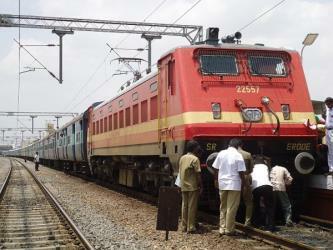 Where does the Coimbatore to Mandya train arrive? 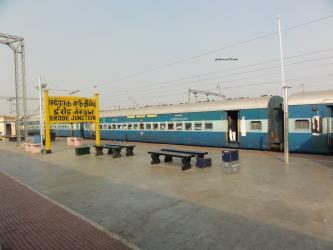 Coimbatore to Mandya train services, operated by Indian Railways, arrive at Mandya station. Can I drive from Coimbatore to Mandya? Yes, the driving distance between Coimbatore to Mandya is 240 km. It takes approximately 3h 48m to drive from Coimbatore to Mandya. Where can I stay near Mandya? There are four+ hotels available in Mandya. Prices start at ₹7,500 per night. The Gumbaz at Seringapatam is a Muslim mausoleum at the centre of a landscaped garden, holding the graves of Tippu Sultan, his father Hyder Ali and his mother Fakr-Un-Nisa. It was originally built by Tippu Sultan to house the graves of his parents. Tippu was himself allowed to be buried here by the British, after his death in the Siege of Seringapatam in 1799. Jawahar Navodaya Vidyalaya, Shivaragudda (JNVS) is a residential school near Maddur, Mandya, India. JNVS is funded by the Indian Ministry of Human Resources Development. JNV Mandya is affiliated with C.B.S.E. 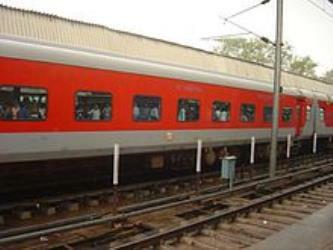 Rome2rio makes travelling from Coimbatore to Mandya easy. Rome2rio is a door-to-door travel information and booking engine, helping you get to and from any location in the world. 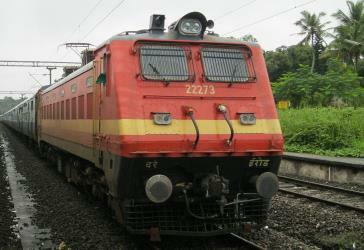 Find all the transport options for your trip from Coimbatore to Mandya right here. Rome2rio displays up to date schedules, route maps, journey times and estimated fares from relevant transport operators, ensuring you can make an informed decision about which option will suit you best. Rome2rio also offers online bookings for selected operators, making reservations easy and straightforward.